Follow us to get newest specification, price and information about D-α Tocopherol Acetate. D-α Tocopherol Acetate is a vitamin E form. It is acquired through the acetylation of α-Tocopherol. 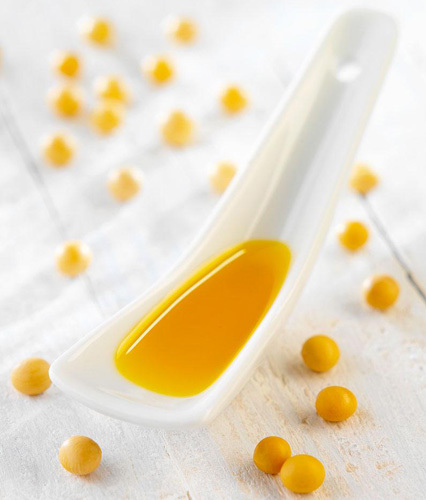 It also can be called Natural Tocopherol Acetate, Natural Vitamin E. It boasts a highest bioactivity among esters of vitamin E. D-α Tocopherol Acetate of Plamed comes from soybeans oil and its appearance is white powder. We produce two kinds of specification: the powder product and the oil one. That can meet customers' different needs. D-α Tocopherol Acetate is mainly applied in skin care products. Where are D-α Tocopherol Acetate extracted from? Soybean (Latin name: Glycine Max) is an annual herb and the most important legume in the world It is native to China and planted all over China, primarily spread in , Southern, Northeast regions as well as Huanghuaihai Plain. 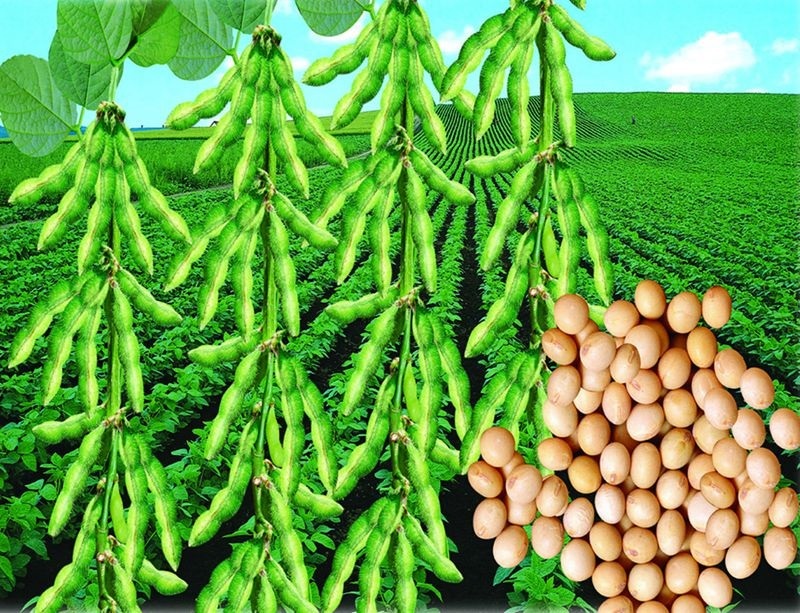 Northeastern Soybean of China has a greater quality. Soybean is also cultivated in other nations, including Brazil, India, Argentina, the United States. Soybean is abundant in vitamins, plant protein and diary fiber, so it is applied for making soy goods, brewing soy sauce, squeezing oil out and extracting protein commonly. It is widely used as food and fodder addictive. D-α Tocopherol Acetate 's purity is around 7 times higher than that of Dl-α Tocopherol Acetate. 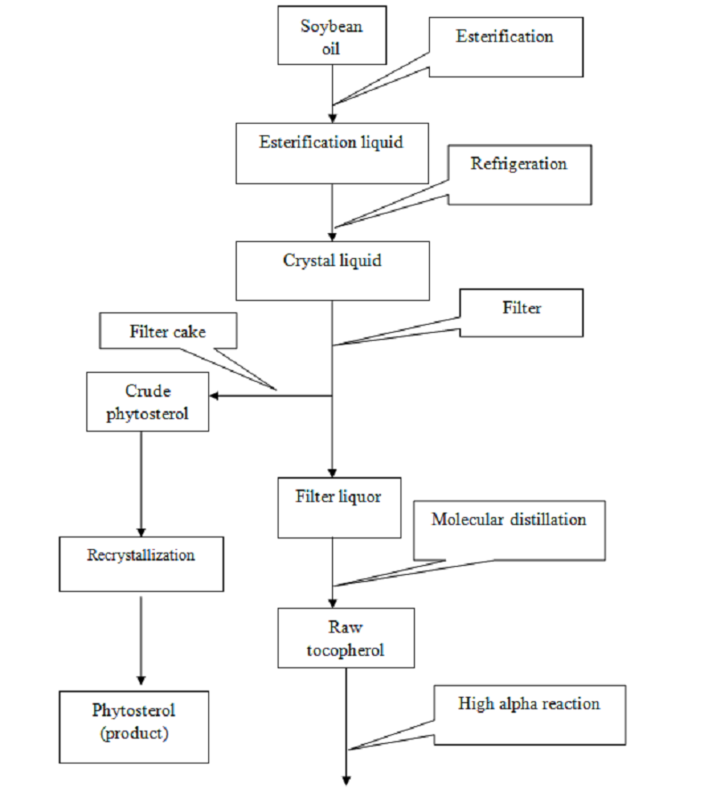 Bioavailability of D-α Tocopherol Acetate is almost 2-8 times that of the synthesis. Moreover, D-α Tocopherol Acetate also includes active ingredient such as sterone that is good for health. α Tocopherol Acetate is a most important form of vitamin E. It can inhibit oxides' oxidation, such as intracellular unsaturated fatty acids, cytomembrane in the body metabolic process. 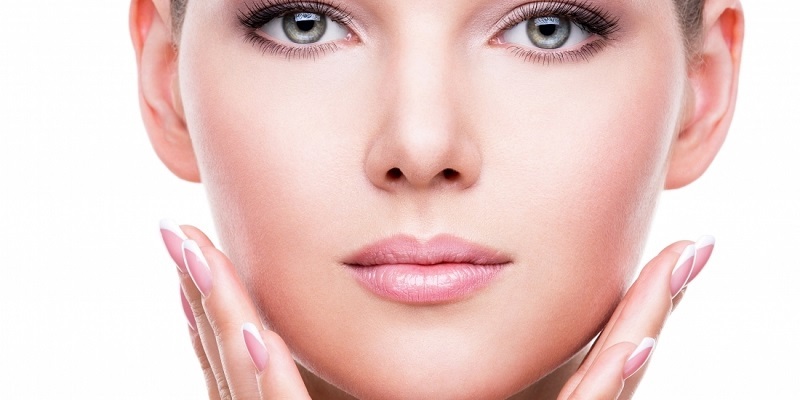 So it can keep the cell membrane's integrity, exhibit its anti-aging efficacy, and sustain cells' normal function. As a whitening agent and an antioxidant, D-α Tocopherol Acetate possesses a potent reducing capacity. It obviates free radicals, and prevents skin from the UV damage. D-α Tocopherol Acetate is widely used in cosmetics, such as facial cleanser, toner, lotion, cream and shower foam. 1. D-α Tocopherol Acetate is hard to be oxidized by air, light, and heat, and it's more stable than α tocopherol. 2. Esters tocopherols show a greater oxidation property than unesterified ones, prolonging the shelf life of end-use products. 3. D-α Tocopherol Acetate produced by Plamed is water-soluble. 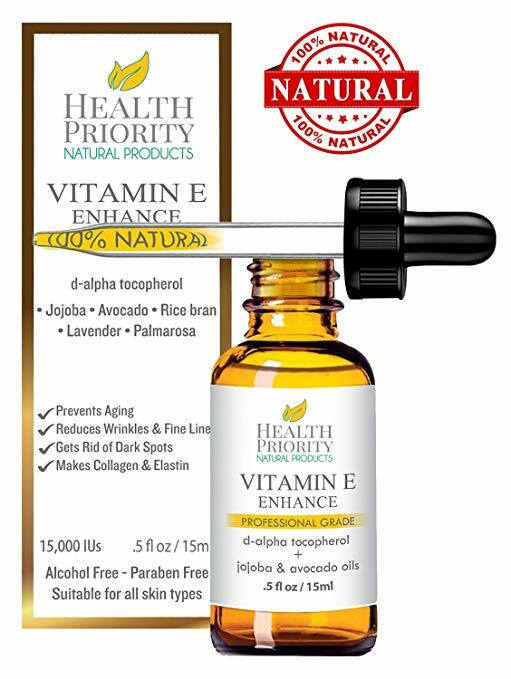 So it can be easily mingled with other cosmetics ingredients to exert its ability to eliminate free radicals and effect of anti-oxidation. 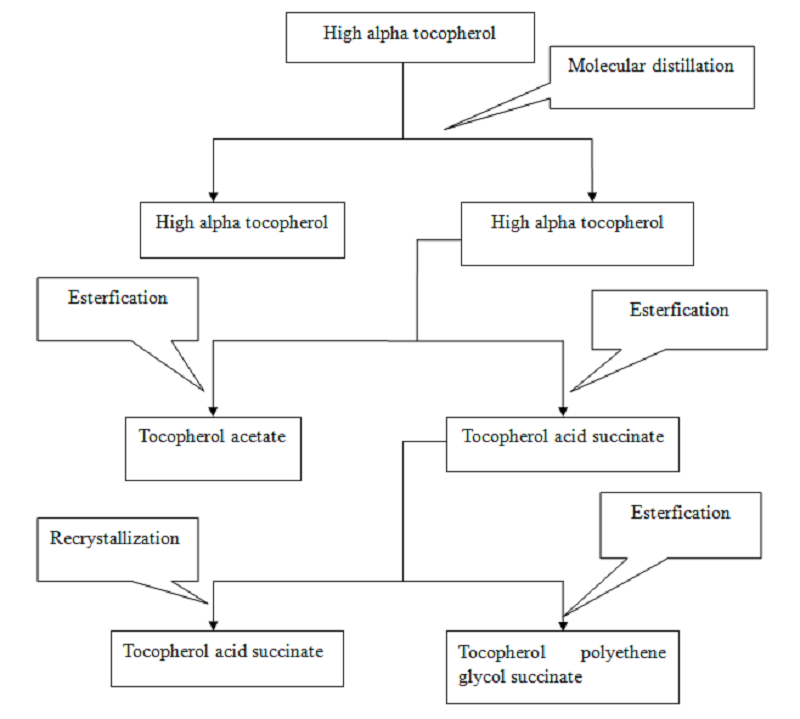 Alpha tocopherol is fat-soluble. Its side chain is longer and molecular weight is larger. 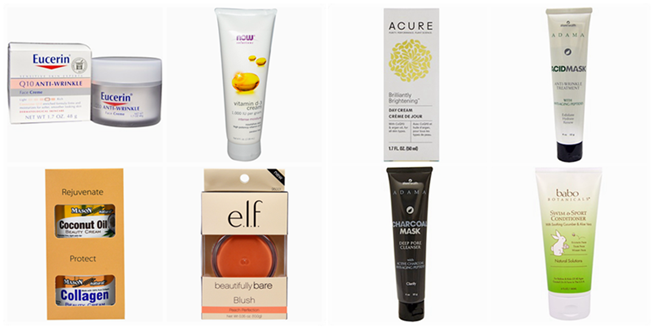 When added into cosmetics, it' s hard to melt in water-solubility substances. and can merely be produced into creaminess. As a result, the effect of active ingredients will be reduced greatly. Scientific Committee on Cosmetic Products and Non-food Products (SCCNFP) has specified D-αTocopherol Acetate as a cosmetics ingredient. Preparation method: Add the ingredients of Group A into aqua/water according to the formula content, and stir the mixture evenly, then get the mixture solution. Spray the solution with emulsifier to emulsify, and cool to room temperature, then obtain the cream. 5. Cool the solution of step 3 to 60 ℃, add D-α Tocopherol Acetate and step 4 solution into it, then add sodium benzoate and stir constantly. Continue to stir and reduce the temperature to room temperature, then add rose essential oil and continue to stir until the paste is fine, smooth, and bright. With an investment of 80 million RMB, the construction of the factory started from 2012 and was finished at 2014. There are three production lines that meet the GMP standard in our factory which can process 6,000 ton raw materials each year with production of 900 ton plant extract. Our factory has been issued with the GMP certificate by China Food and Drug Administration in the year 2014. Due to the complexity of plant extract and the deficiency industrial standards, one of our founders established a professional testing lab with an investment of 15 million RMB in 2014. The laboratory is equipped with five High performance liquid chromatography, one Gas Chromatograph, one Atomic Absorption Spectrometer, one Liquid mass spectrometry, one TLC scanner, one Automatic polarimeter, one Infrared Spectrometer, one Automatic melting point apparatus, one Mold incubator, one UV-visible spectrophotometer, one Portable Pressure Steam Sterilizer, one Single clean bench, one Explorer quasi-microbalance, one Electronic balance, and one Experimental resistance furnace. Where to buy D-α Tocopherol Acetate? Where to find good D-α Tocopherol Acetate Manufacturers and D-α Tocopherol Acetate suppliers? Where can i Looking for D-α Tocopherol Acetate purchase? Where can i purchase D-α Tocopherol Acetate price and where to get D-α Tocopherol Acetate for sale? Is that the very question that lingers in your mind every time you do purchasing? Well, that should not be your headache any longer since we are committed to help you get rid of it completely. We can provide you with the safest and most effective D-α Tocopherol Acetate. To ensure the quality of any products that you buy on your platform, we have signed an investment and cooperation agreement with Natural Medicine Public Technical Service Platform, the largest and most professional third-party testing agency in China. Any extract you buy will have to pass the test of our strategic partner before delivery. To ensure that the production process is under our control, we have built factory of our own, what’s more, we have bought the most shares of several high-quality manufacturers. From raw material selection, to every specific production procedure, to the storage of every kind of product, every detail is under the inspection of our specialists with at least ten years’ experience.